Upholstered armchair "Colonial Chair" - the design classic by Ole Wanscher. A beautiful and well crafted chair with a simpel and refined expression. The chair is very stable and has an outstanding finish. The seat is made of hand woven cane. It is ideal in rooms where flexibility and lightness is desired. Upholstered in leather or fabric (on request). Turnable in fabric. Also available: matching stool OW149-F Colonial chair foot stool. 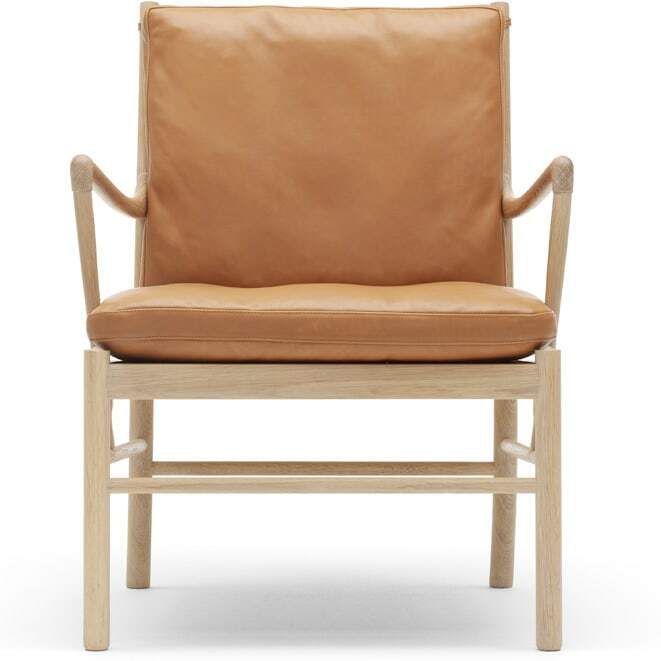 Carl Hansen furniture is made from the best natural materials and stands for exceptional seating comfort. The chairs and tables are true masterpieces of design and craftsmanship. The chair models in particular have become almost all classics or sought-after collector's items. For example the well-known "Wishbone-Chair" CH24 or the relax chair CH07. 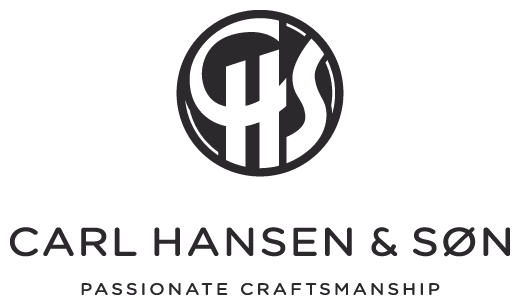 Carl Hansen design furniture - modern furniture from Denmark. Do you have a question about "OW149 Colonial Chair"? How can we contact you?